It would seem unlikely that all gay flight attendants of the company Air France would get on board with the female flight attendants’ refusal to wear the veil on the Teheran haul. If they had happen, they would have had to have been brave and refuse to serve on the Moroccan, Egyptian and practically most African except for Southern Africa hauls. There are still 72 countries in the world which reprimand lesbians , gays, bisexuals or transgenders by inprisonment, torture, death or hard labour. The bosses of Air France imposed on their flight attendants to wear a veil upon their arrival on Iranian soil. This demand could seem normal as a respect to this country’s laws. A group of Air France flight attendants rebelled against this. To contradict this demand in their own country is acceptable however it is neither appropriate nor respectable to counteract a foreign country’s policy. 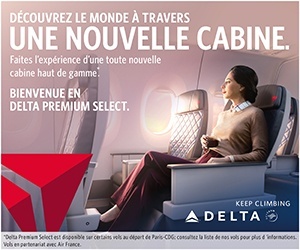 Air France found a solution for the remaning willing flight attendants. That being their gay flight attendants’ petition seems to go too far. The online petition put up on Thursday April 7th with the site Change.org, is at the least shocking. The homosexual flight attendants also claim the right to refuse to go to Iran pointing out the fact that the Islamic Republic punishes homosexuality by death, claims the instigator of this initiative. He adds that it is inconceivable to force someone to go to a country where people like him are condemned for their homosexuality. The person who started this petition seems to be unaware of the fact that homosexuality is reprimanded in many countries. It would therefore be wiser to have another job. Why would the online petition only have Iran as a destination? It seems illogical when one takes a look at homosexuals’ situation in the world. Why wouldn’t homosexuals boycott Morocco or Tunisia who punish homosexuals by inprisonement. In 2015, eight countries continue supporting, the death penalty for homosexuals in their legislation. This refers to: Saudi Arabia, the United Arab Emirates, Iran, Mauritania, North Sudan, Yemen as well as some regions of Nigeria and Somalia. What more, between 70 and 80 countries still condemn homosexual relations. 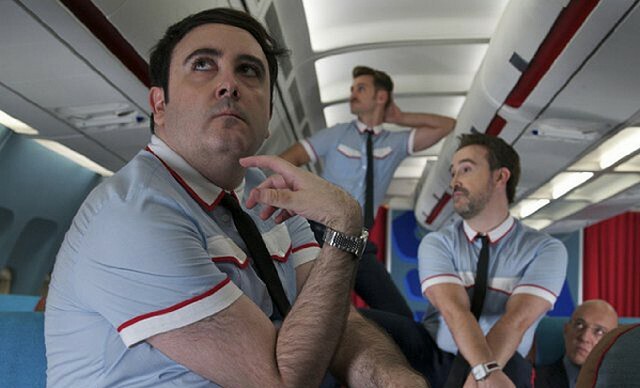 This petition on behalf of the gay flight attendants really appears indecent. If one remains logical, why not refuse these other destinations ?